The Seyrling family welcomes you to the Tiroler Weinstube in the Olympiaregion Seefeld. 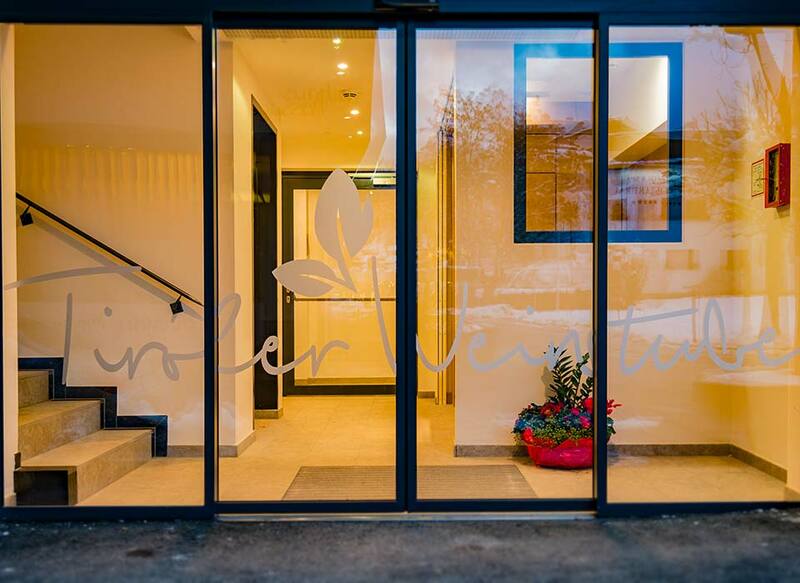 We make you feel at home with our typical Tyrolean hospitality and the cosy, welcoming atmosphere. Located directly on Dorfplatz, we offer traditional Austrian cuisine and high-level accommodation in our newly renovated apartments & suites. The Tiroler Weinstube is an institution in Seefeld, having been run as a family business since 1919. Tradition, warmth, and continuity are of paramount importance to us. Our personal relationship with our guests is the key to our success, and our motto, “hospitality with heart”, can be felt in every corner of the house. Naturally, we’d love to convince you in person. 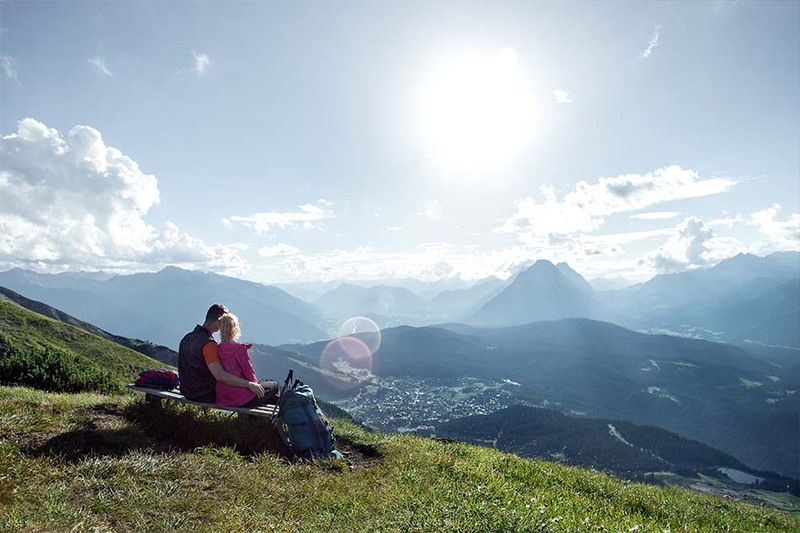 Visit us, and experience Tyrolean hospitality in the most beautiful part of the Olympiaregion Seefeld. 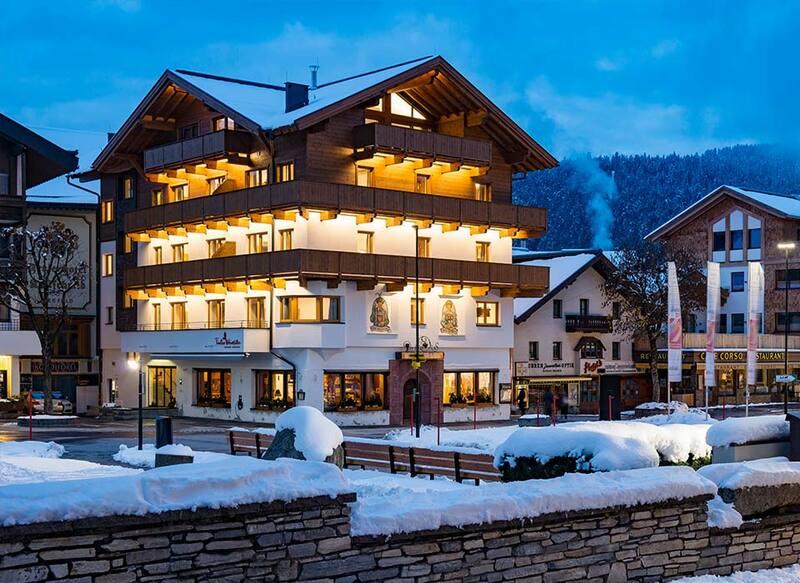 The Tiroler Weinstube in the Olympiaregion Seefeld offers traditional cuisine and modern, cosy apartments. From March to September 2016, we completely renovated the Tiroler Weinstube so that you and your loved ones can enjoy an unforgettable stay with us. Our spacious, newly renovated apartments & suites in the heart of Seefeld invite you to relax and enjoy yourself. Thanks to exclusive components such as wooden and stone flooring, comfortable beds and sofas, high-quality kitchens, and our attention to detail, our 15 apartments & suites are unique, and leave no wish unfulfilled. Due to its central location, the Tiroler Weinstube is the perfect starting point for countless activities in and around Seefeld. Let your car enjoy a “holiday” in our free car park while you relax and plan your leisure activities. If you don’t feel like cooking after an eventful day, spoil yourself with a trip to our in-house restaurant. The Tiroler Weinstube restaurant rounds off our offer perfectly. Whether you fancy typical Tyrolean delicacies, or dishes with a modern twist, our head chef Michael Seyrling and his team are waiting to pamper you with all-day hot food. The cosy decor of our house combines hospitality with tradition, as well as reflecting the attention to detail which is the hallmark of a family-run business. The outdoor area invites you to linger, and allows our guests to be right at the heart of the village’s everyday hustle and bustle. Your holiday in the Olympiaregion Seefeld could hardly be more authentic: modern, cosy apartments located right on Dorfplatz, with traditional Austrian dishes prepared by the head of the house. And perhaps you’ll even get to listen one of the many interesting stories about the village told at the legendary “Stammtisch” (regulars’ table). Seefeld is the venue for the Nordic World Ski Championships in 2019. 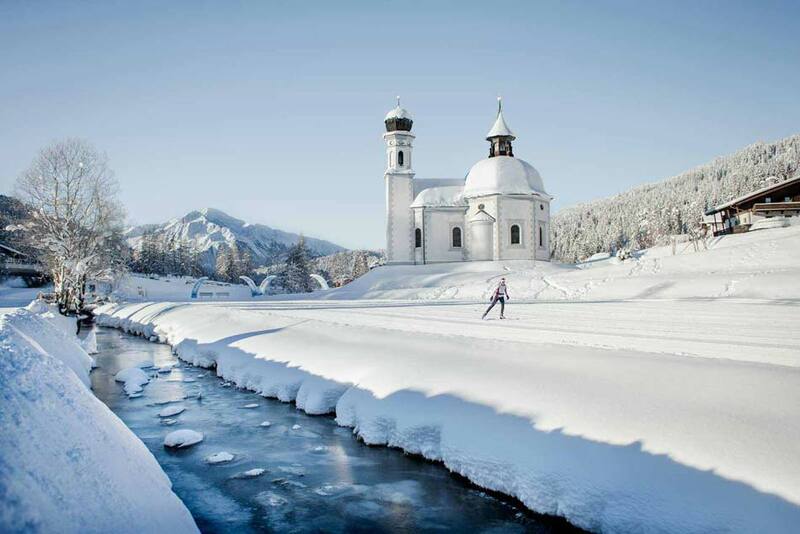 Offering 279 km of perfectly prepared cross-country ski trails, the Olympiaregion is one of the most diverse cross-country skiing areas around. In preparation for the 2019 World Championships, the area’s infrastructure will be further expanded. Find out for yourself about Seefeld’s wide variety. Culinarium Alpentraum is an association of 8 inns on the Seefeld plateau. Under the motto “Hosts Forged from Passion” (“Wirte aus Leidenschaft”), these family businesses have joined forces to be stronger together. In all seasons, the finest local ingredients are used to create tempting culinary treats. The Tiroler Weinstube has been a proud member of the Culinarium Alpentraum association since 2012.